Kevin and his wife Lisa started Geocaching in 2011 as “KNL_caching” and have loved getting out and exploring the hidden world of caches ever since. Shortly after getting started, Kevin contacted Steve about his “CacheDuino” reverse Geocache. The two hunkered down to create “RFIDuino” and are constantly exploring new ways to create unusual Geocaches. 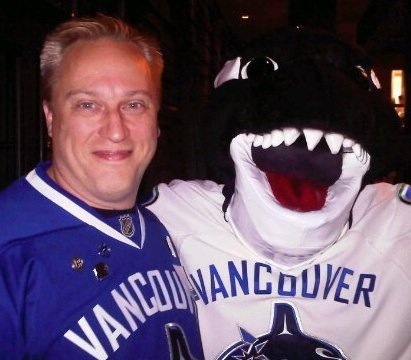 Kevin’s hobbies include the Vancouver Canucks, Jiu-Jitsu, photography and programming.